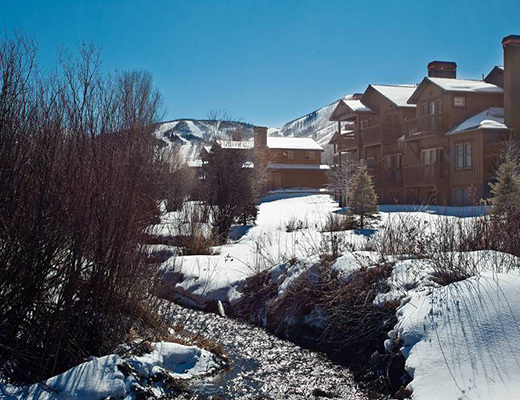 Located on the free shuttle route and only 1.5 miles from Park City Ski Resort, this custom-designed multi-level townhome rental is nestled among pine trees. 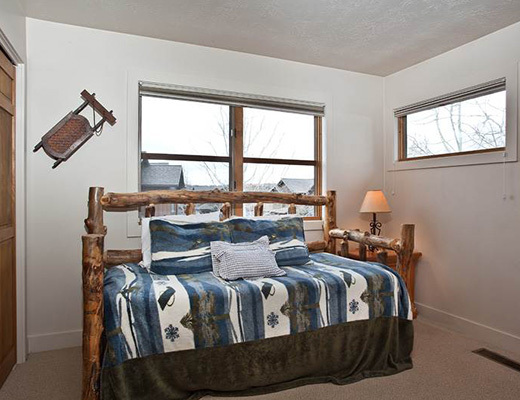 With breathtaking mountain views and beautiful interior finishes guests are sure to feel at home in this vacation property. 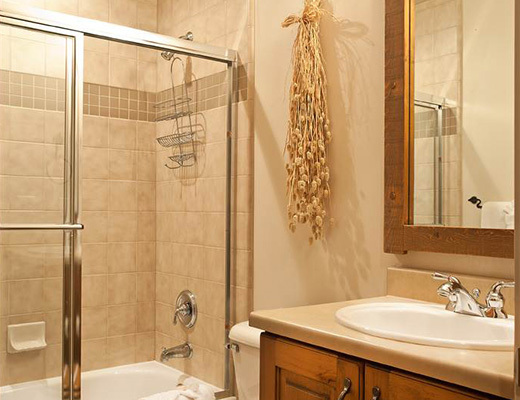 Parkview welcomes its guests to relax in a contemporary setting. 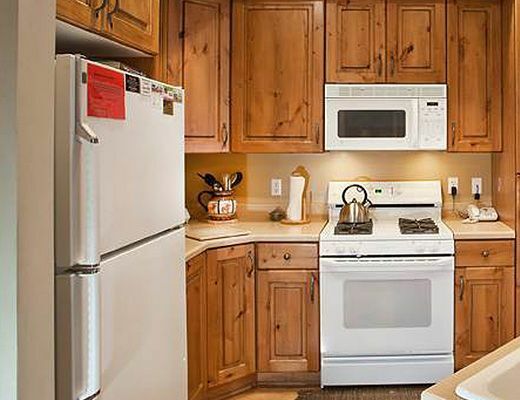 This gold-rated, three bedroom, three bath unit offers upgraded kitchen amenities featuring natural stone countertops, modern lighting fixtures and shaker-style cabinetry. 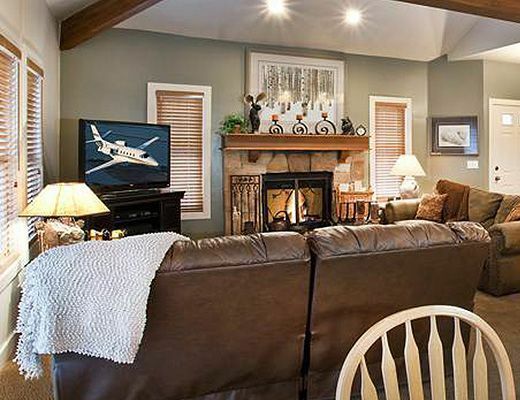 The remainder of the property features a cozy fireplace, tasteful dÃ©cor, beamed ceilings, gorgeous hardwood floors and multiple televisions with DVD players. 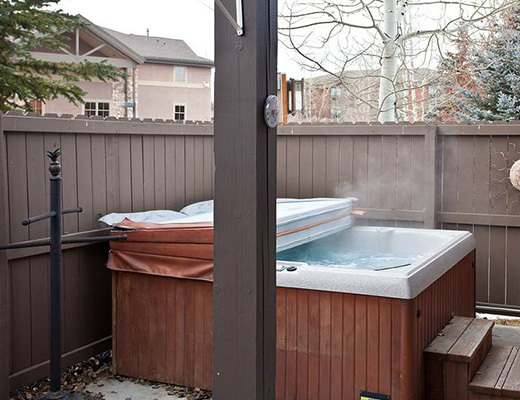 A private outdoor hot tub rounds out the list of fine amenities that is offered here. 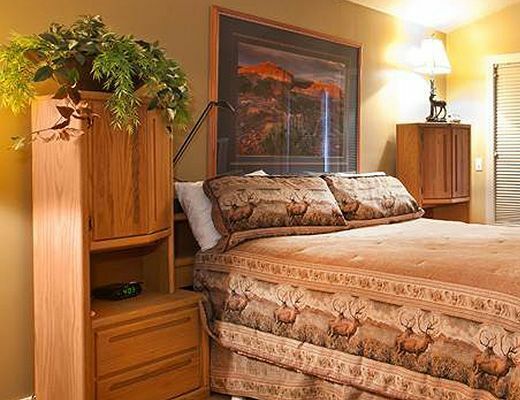 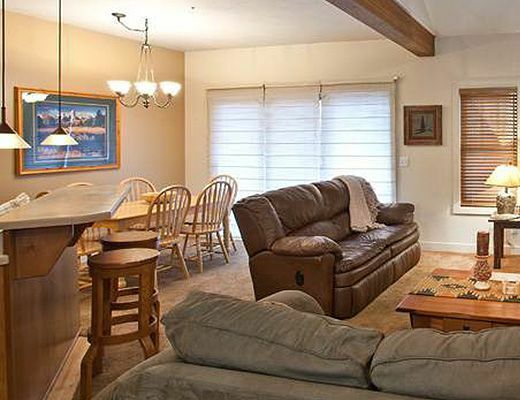 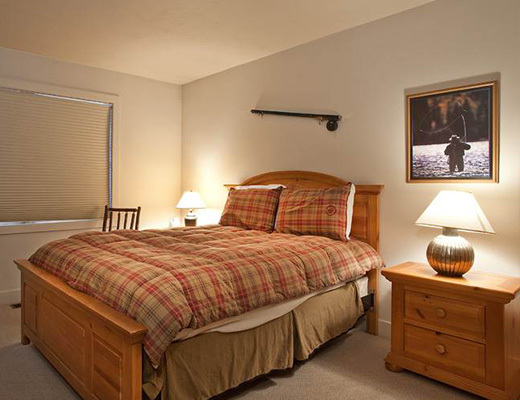 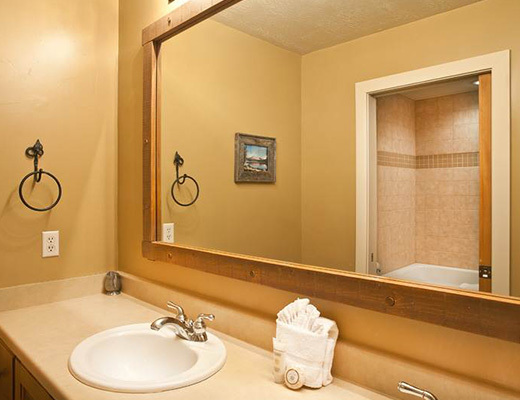 Family-friendly and ideal for entertaining, this property promises pleasant lodging accommodations for as many as ten guests.